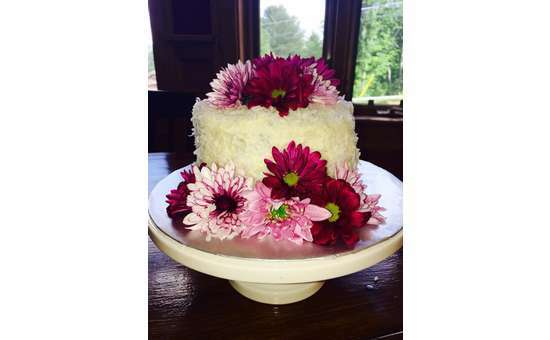 Charming indoor and outdoor wedding venue in the Adirondacks. 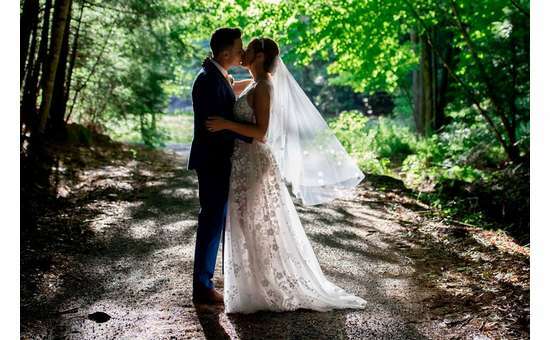 If you have your heart set on a gorgeous Adirondack wedding, then Friends Lake Inn is the venue for you! Opt for an indoor or outdoor ceremony, choose from several options for a reception venue, and select one of several tempting dining packages. 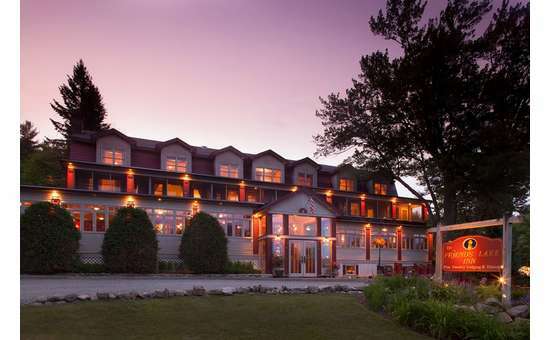 The historic Friends Lake Inn is set in the heart of the Adirondacks. The property is steeped in history, with the inn having been built in the 1860s, and today is nationally recognized as a high-end country inn with luxurious accommodations. 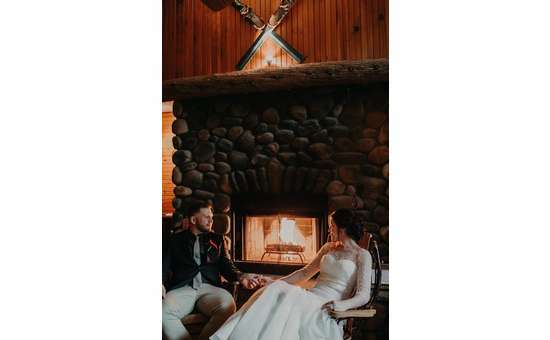 Friends Lake Inn has everything in place to create the perfect Adirondack wedding, and they tailor to your needs and preferences with a wide variety of options for your special day. The Parlor inside the hotel is perfect for an intimate ceremony, with a cozy setting and a gas burning fireplace. 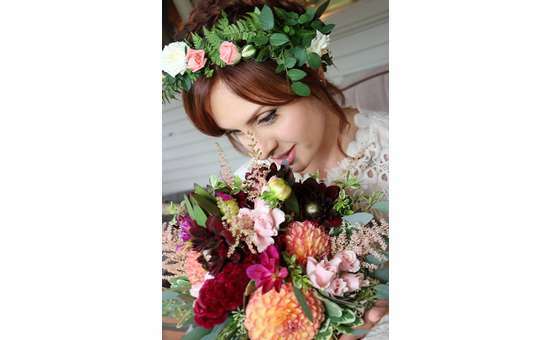 You could also opt to get married in the Gardens for an outdoor ceremony situated amongst perennial gardens and a brook-fed pond. Options for reception venues include the Wine Cellar Dining Room, Lake View Dining Room, Main Dining Room, or Garden Tent. The Wine Cellar Dining Room is in a glass-enclosed portion of the wine cellar with 21,000 bottles of wine making for a truly unique setting. For those wanting more of an open, airy feel, the Lake View Dining Room offers a bright, sunny space for an intimate celebration. The Main Dining Room is located at the heart of the inn and has an original tin ceiling, a wood burning fireplace, and features exquisite woodwork for a rustic yet elegant celebration. For an outdoor reception there is the Garden Tent, where you can enjoy your reception surrounded by the beauty of the Adirondacks. Every wedding is custom designed, featuring a four-diamond culinary expertise, staff, and atmosphere to create an exceptional event. 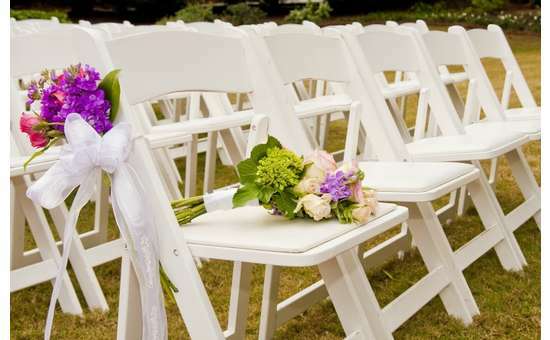 You can choose from the following: Elegant 2 Course Dinner, Signature Sampler Reception, or the Unique Garden Wedding. 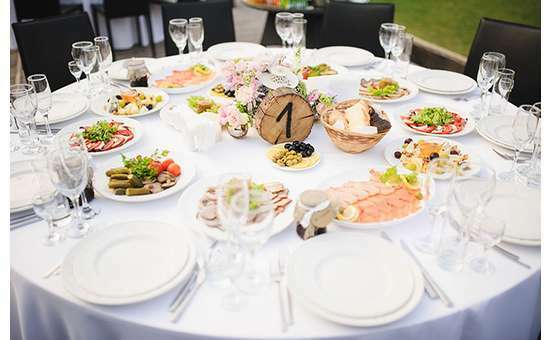 The two-course dinner is a formal and sophisticated option, the signature sampler is tailored towards a more casual celebration, and the garden wedding package is laid out in a way to encourage large groups to mix and mingle. 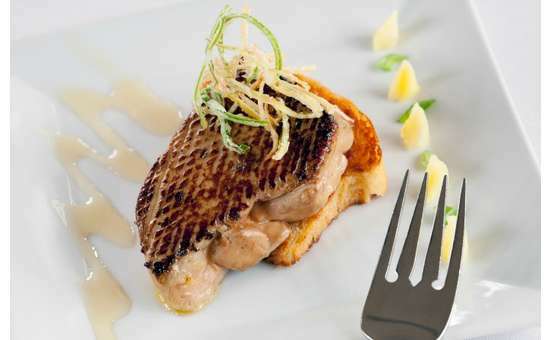 In addition, Friends Lake Inn is known world-wide for their incredible wine list, and they're also passionate about craft beer and premium liquors. 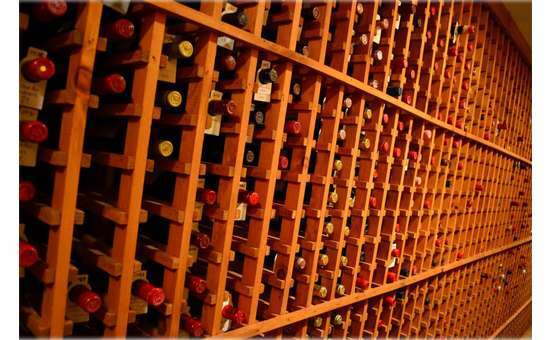 Their sommelier can help you choose the ideal pairings for your meal selections. 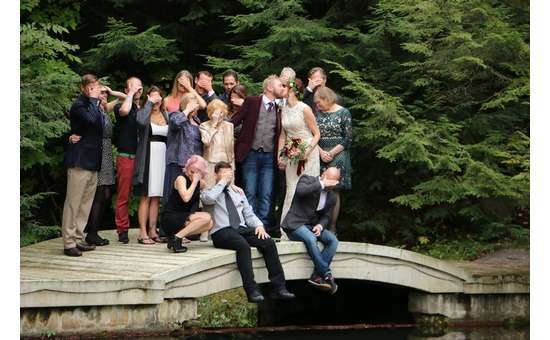 Opting for a smaller wedding with just your closest friends and family? 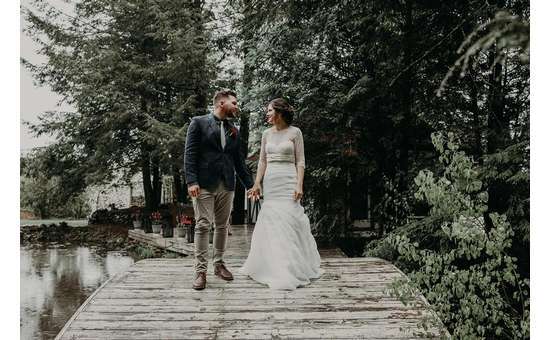 You could go for an all-inclusive Adirondack Petite Wedding Package, or check out elopement packages offered. View their website to learn more!